Pioneer Guest Cabins has been selected by Darn Good Digs as one of the best locally-owned hotels for budget-minded travelers! 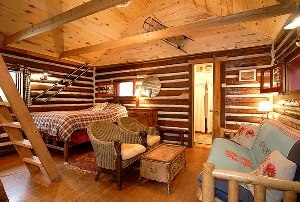 What makes the Pioneer Guest Cabins so Darn Good? Set in a spectacular location near Crested Butte, Colorado, the Pioneer Guest Cabins are the perfect place for glamping...glamorous camping. Each cabin has its own particular charm, as well as a fire pit, picnic table, and hammock. Trails for hiking, biking, snow-shoeing, and cross-country skiing leave right from the cabins, and the sprawling grounds are perfect for games of Capture the Flag with the kids. 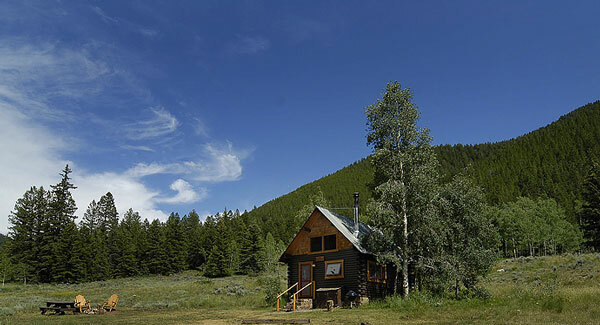 Location: Eight miles from Crested Butte, the cabins are surrounded by nearly two million acres of unspoiled wilderness in the Rocky Mountain region of southwest Colorado. While winter sports enthusiasts descend upon the area for its world-class skiing and snowboarding, visitors in the warmer months enjoy such outdoor pursuits as whitewater rafting, fly-fishing, and horseback riding. Crested Butte itself is a historic mining town with plenty of shops, restaurants and cafes, as well as a free shuttle bus to the nearby Crested Butte Mountain Resort. Rooms: The Pioneer Cabins were built in 1939 as part of the base camp for the old Gunnison-Pioneer Winter Sports Area, the region's first ski area and home to Colorado's first chairlift. The eight cabins are well-spaced along a private dirt road next to a gorgeous creek, and each sleeps from two to six people. 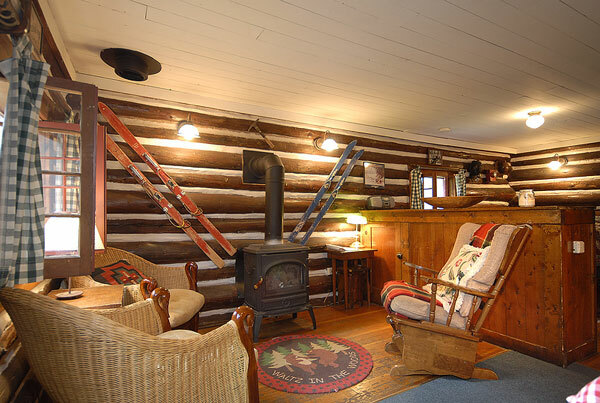 The cabins are small but tastefully remodeled, and the wood burning fireplaces, down comforters, and old skis hanging on the walls make for a charming and quaint cabin experience. Food: Bring your own. 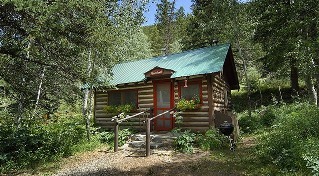 All of the cabins have full kitchens, fire pits, and grills. 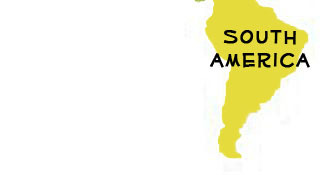 Crested Butte itself has a wide selection of excellent restaurants for every taste and budget. Vibe: The grounds are beautiful and expansive with plenty of space for solitude or for kids to run around. Keep in Mind: Crested Butte is at an altitude of nearly 9,000 feet, so be sure to pack many layers and drink plenty of water since the weather can change quickly in the mountains. Also, the cabins have a seven night minimum in the heart of the summer and a two night minumum the rest of the year.